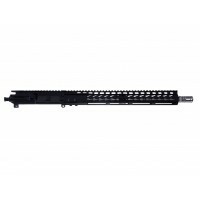 AR 7.62X39 16" CARBINE LENGTH 1:10 TWIST W/ 15" M-LOK HANDGUARD UPPER. 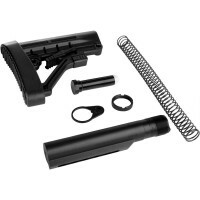 AR-47 are compatible with your standard mil-spec AR-15 lower receivers. 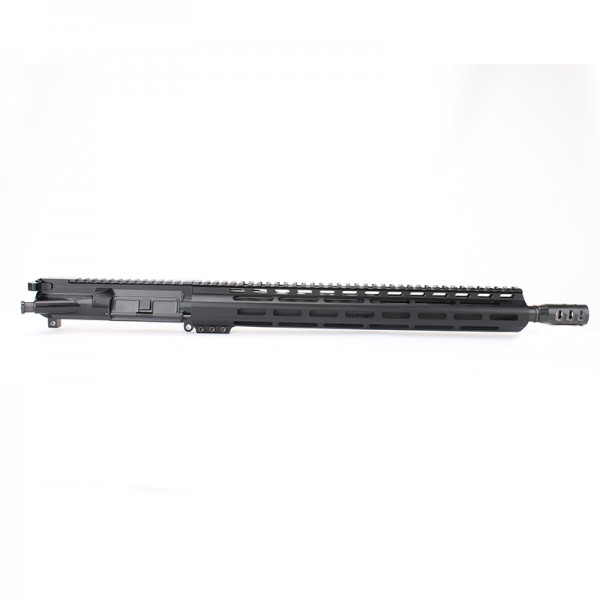 Barrel - 16" 4150 CMV, 1x10 twist, carbine length gas system. Phosphate finish. Chambered in 7.62x39. Button rifled. .750 under gas block. 5/8-24 threads completed with triport muzzle brake in nitride and crush washer. M4 feedramps. Gas system - Low profile .750 steel gas block. 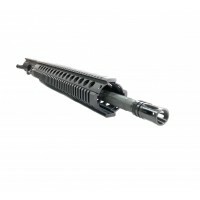 Carbine length gas tube. 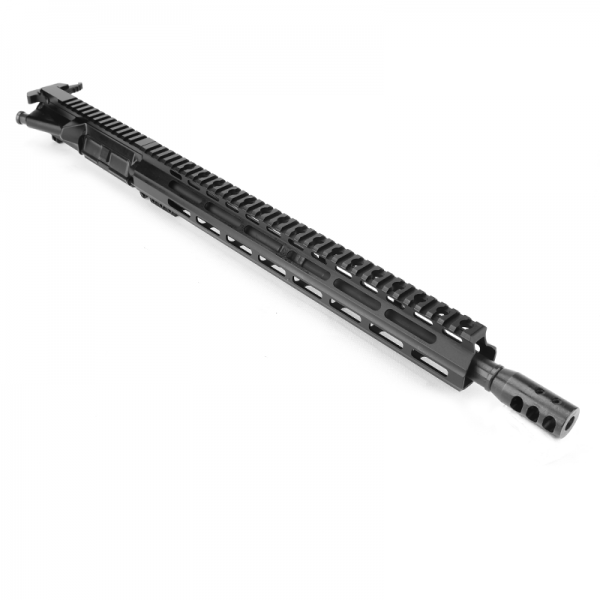 Handguards - 15" light profile mlok rail. Made from aircraft quality aluminum. Anodized black. 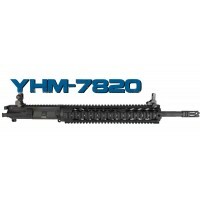 There might be variations to handguard look based on stock availability. The same excellent quality.